If you didn't have a chance to go see Into the Woods at the theaters you can now own it and watch it in the comforts of your own home. 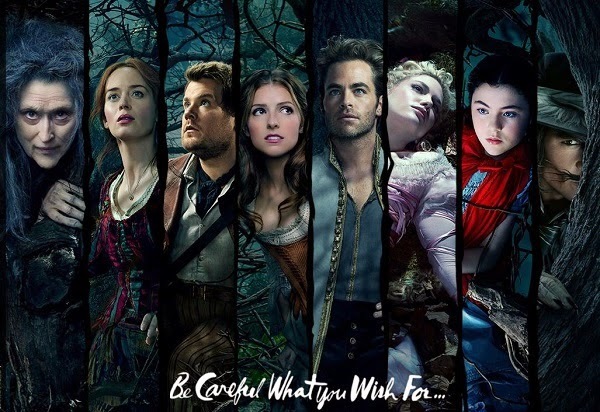 If your a fan of the hit series Once Upon a Time you will surely love this all new movie which takes clips from all your favorite well known classic fairy tale stories, but then mixes it up into a fun filled adventure. 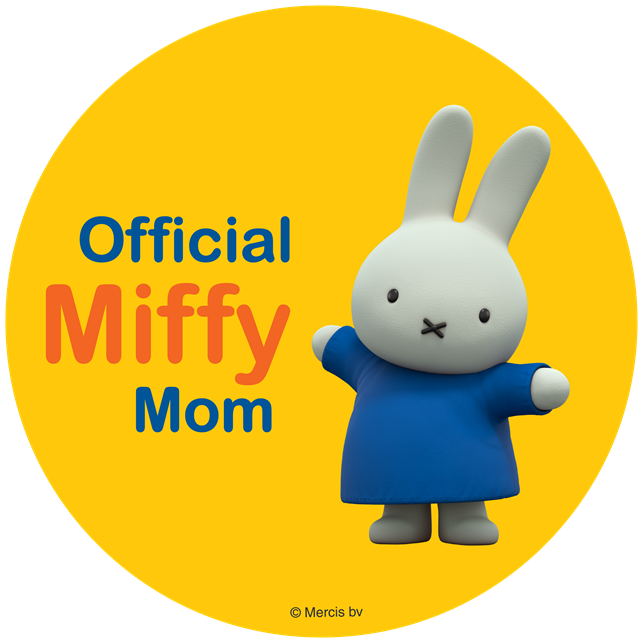 I watched this with my kids, and they loved it. 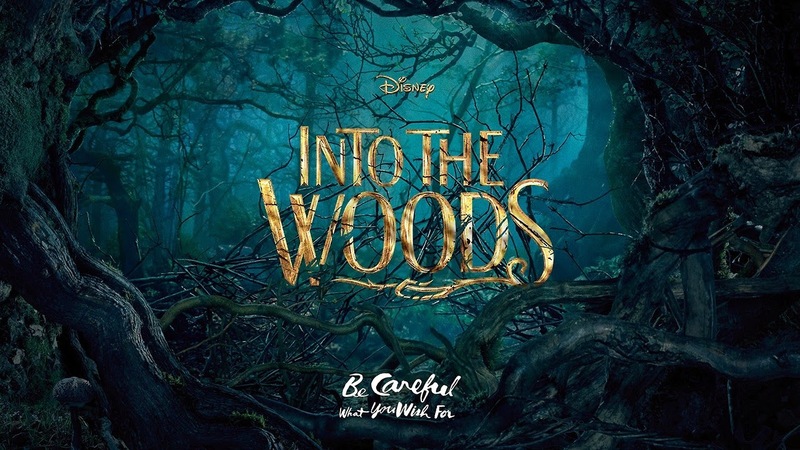 Along with Into the Woods being released to DVD and Blu-Ray, there was a event which took place in New York on Sunday March 22, 2015 in which Jacob Langerfeld, and music by Michael J. Moritz Jr, did a Broadway musical of the journey of Woods and Sondheim from stage to screen. The Broadway performance had a all-star line-up who united to honor legendary composer, Stephen Sondheim. Film talent in attendance included actors Billy Magnussen, Lilla Crawford and MacKenzie Mauzy. Performances included music from Into the Woods as well as other Sondheim classics sung by feature film and Broadway talent including but not limited to Lilla Crawford, Tituss Burgess, Lance Horne, Norm Lewis, Michael McElroy & Broadway Inspirational Voices, Abby Mueller, Andrew Nielson, Kristin Olness, Molly Pope, Christopher Sieber, Brian Sills, Catherine Walker, Trevor Vaughn, Michael-Leon Wooley, Karen Ziemba, Chip Zien and more. You can see a clip of this Broadway performance in the clip below. 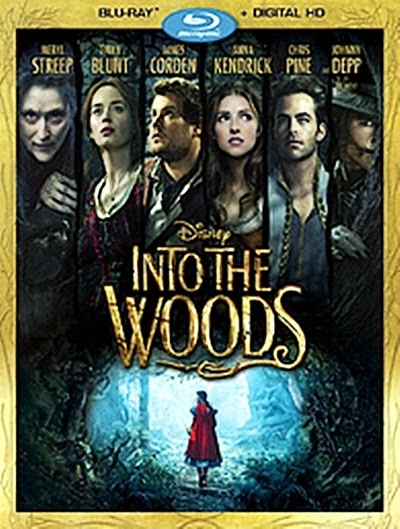 You can purchase your copy of Into the Woods at all major retail stores or online on Amazon here.